No matter if you want to lose weight, bulk up, or maintain a healthy lifestyle My Macros+ is the diet tracking app for you. 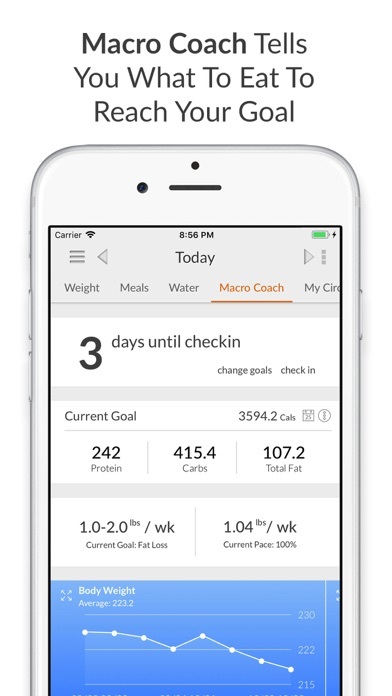 My Macros+ is the only diet tracking app made by a fitness professional. 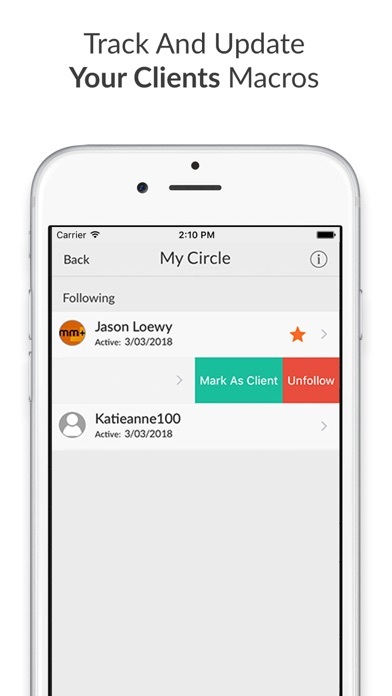 Created after years of frustration with the diet tracking apps that the market had to offer, we are proud to bring you the complete diet tracking solution. 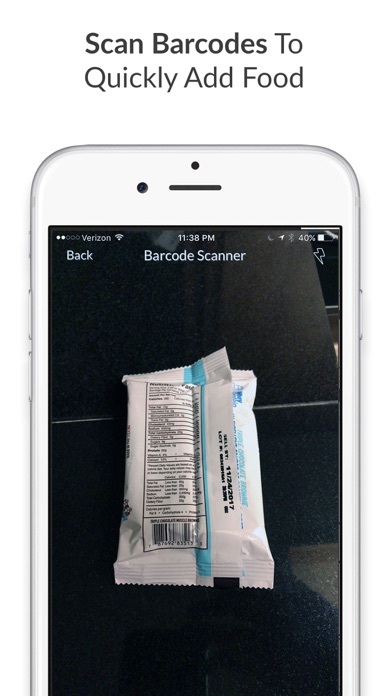 With 5+ million foods, tracking food is quick and easy. Add your food in as little as 3 taps. • HUGE food database 5+ Million Food Items to choose from! • Input custom food straight off the label — My Macros+ converts and stores it properly for you to make using it in any serving size quick and easy. 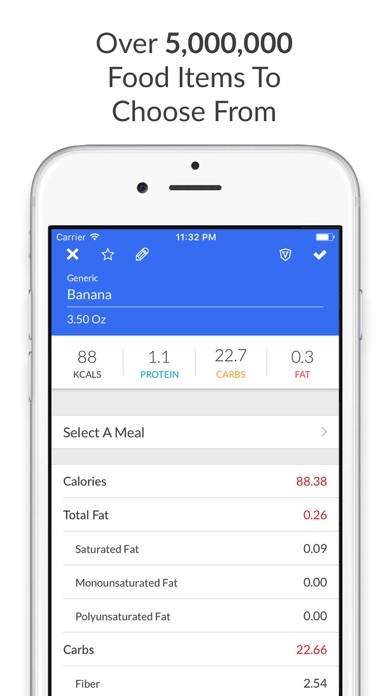 • Quick Food Access — Look through lists of your favorite foods or those that you have eaten recently to track even faster. • All foods are completely customizable — Enter your own food in any serving size or edit a existing food to be any serving size you want. - SubQs are charged to your iTunes Account and autorenew unless turned off > 24hrs before the end of the current period. Any free trial left will be forfeited at purchase and subscriptions can be managed through the users Account Settings. Your account will be charged for renewal within 24-hrs prior to the end of the current period. 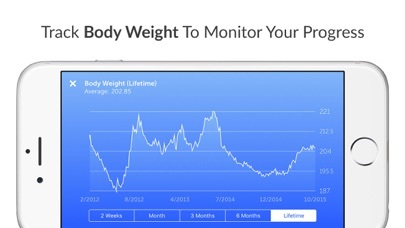 $1.99/mo or $19.99/year for MM+ Pro and/or $9.99/mo for Auto Adjusting Macros. • New in iOS 12, Now you can find out how many macros you have remaining until you reach your goals completely hands free, just by asking Siri. To create a siri shortcut start by tapping the "Add To Siri" button at the bottom of your Day Options page right inside the app. v 8.5.2 • Squashed a bug with data syncing. A little confused because using the referenced keto calculator has me eating 167 grams of protein and only 116 grams of fat...wouldn't that still cause an insulin spike? Those macros sound much more like the Atkins diet, no? MyFitnessPal app is an info harvester. İ won't use it. 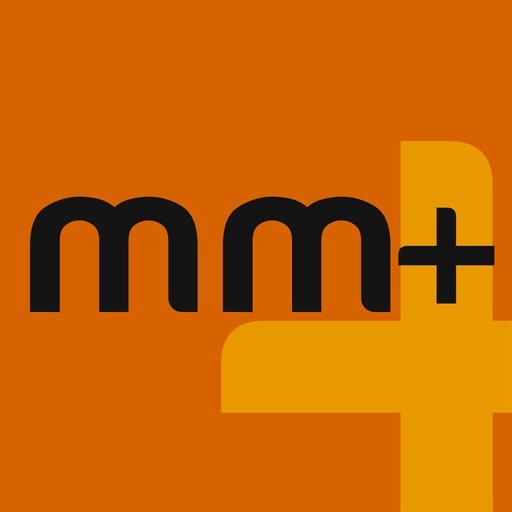 Have used this app for a good 2 years now on and off, and not had any problems. Please help I cannot register at all every time I try to register it keeps saying use Alphanumeric only !!! I keep doing this and cannot still join up it’s really frustrating as I have paid for this app . This is hands down the best one. If you’re using RP, Zone - and the macros change for on day/off days - this works beautifully. Just really well thought out. Thanks! Easy to use and no additional purchases to use the basic features. Bummer that I paid for this. I was expecting some help and additional features when it comes to macros and everything I wanted to do had an additional charge or subscription required. 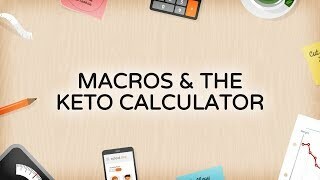 If you want to just keep track of macros and/or calories there are many other more user friendly (free) options out there. Also disappointed in the barcode scanner, the search, and that the app froze on me - all within 5 minutes of purchasing. I thought it would be ok but the search function is NOT easy - you have to navigate through all the US foods to find what you want to add. $4.50 for an app that does the same thing as free ones. 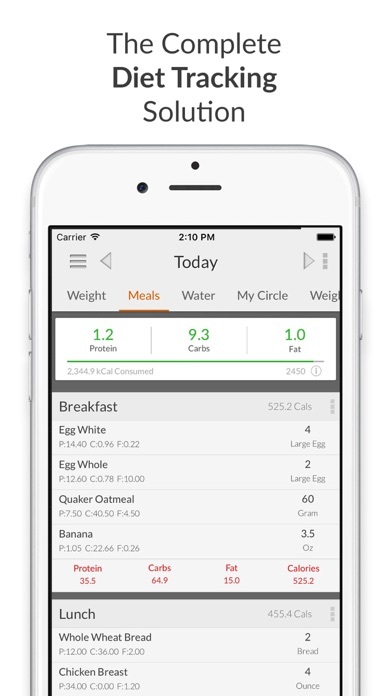 It’s advertised as though it’s revolutionising how you track your meals, simply not the case. Got this app to try out in NZ After people raving about it online. Literally not one of my items scanned!! I have a really busy life and don’t have time to manually add all my food. I’m back to Mfp. Far easier to use and everything I eat already on there! So disappointed. What a waste of money! My Macro+ is by far my favorite Macro tracking app. Even more so than "my fitness pal" although it is missing a few features that MFP has such as a more in-depth micro-nutrient tracker. The pros far out weigh the cons. It has a far easier and cleaner user interface. With no daily tips and other clutter nonsense. Its straight forward and easy to use. Probably the best part is how easy it is to add your own food and nutrient information, as well as a no nonsense recipe building interface. And if you want to edit any mistakes, changing info is easy. The other winning factor is that everything you need to know about that days macros is displayed on one screen. Daily goals, what you've already eaten, how much more you need, and how many macros each meal cost. Over all fantastic app! I love this app. It has been enjoyable to create daily menu's and given me a whole new dimension to tracking my macro's for my sports needs. Find it works best when you add all the custom foods yourself. Couldn't get the barcode scanner to work at all which would have been a great tool. Perfect for OCD people like me who like to know in exact detail what meal plans they are creating. I’m still having 😔 the portion sizes is what’s confusing. If fats are 9% do I only eat fatty foods that’s nice and higher? I've been tracking my macros for a while now and one thing I've noticed is that I'm on a cut so I have my calories set at 1,500 calories. I shoot for my protein goal everyday but at the end of the day I'm still under my carbs and fats while still being under my 1,500 calories (but not by much). So my question is, do I need to hit EVERY single macro or could I be fine with just meeting my protein goal while staying under my carbs and fats for the day as long as I don't go over my 1,500 calories? Note: Even though I'm low on carbs and fats throughout the day I don't feel any hungry. 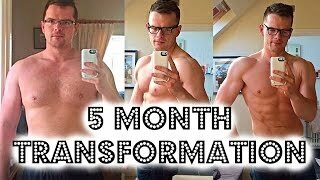 Is A "Refeed" The Key To Successful Dieting? 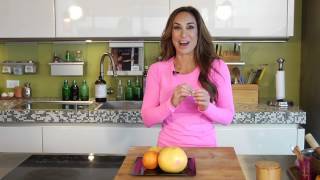 - If you've been struggling to stick to a diet 24/7, maybe the reason is because you shouldn't have to! 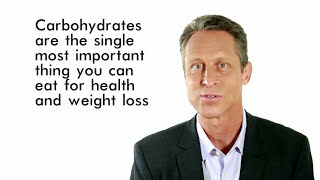 New research demonstrates a new paradigm for dieting success, and a great way to spend your weekend. Dr. Sara Solomon Interview: Stronger Than Ever - Dr. Sara Solomon just keeps growing smarter and stronger. We caught up with her to find out how she arrived at where she is now, the importance of evolution, and why you should eat more. 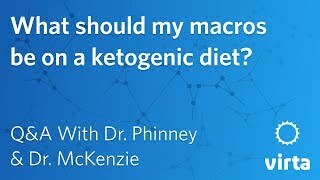 Dr. Stephen Phinney: What should my macros be on a ketogenic diet?